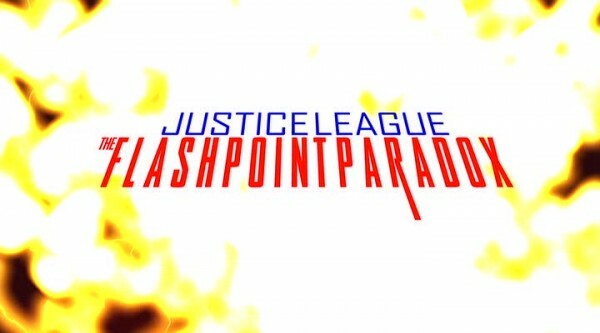 Flashpoint became the even that subsequently rebooted the DC universe into The New 52!, as the covers say. Basically, everything got rebooted, and was done so with less of a notice than you would like to wrap up storylines in dozens of comic books. 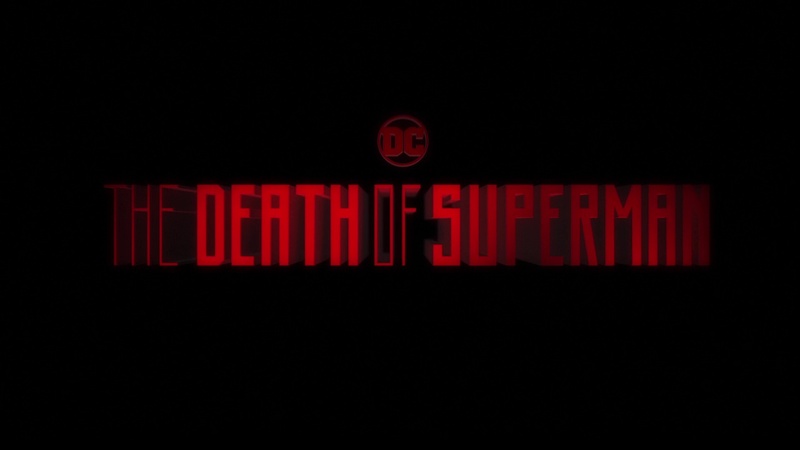 This resulted in some things being a bit more rebooted than others, but all that continuity you knew and loved was once again thrown out the window by the latest DC reboot. 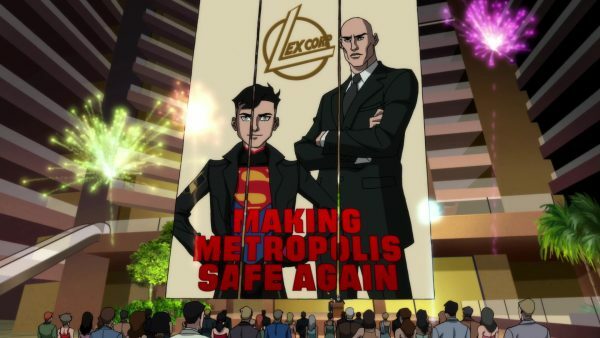 Justice League: The Flashpoint Paradox doesn’t get into the continuity situation (except a brief costume change at the end), but deals with the storyline that causes it, leaving the actual fallout for the eventual sequels like Justice League: War. It lacks the excitement and fun of some of the animated DC flicks, though does have a few bright points to offer. 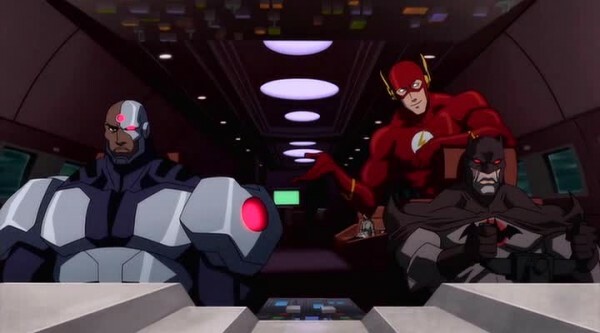 Flash is a character that, like Batman, is overshadowed by his villains. I say this not because I don’t really care for Flash, but because I find the dynamics of his villains far more interesting. 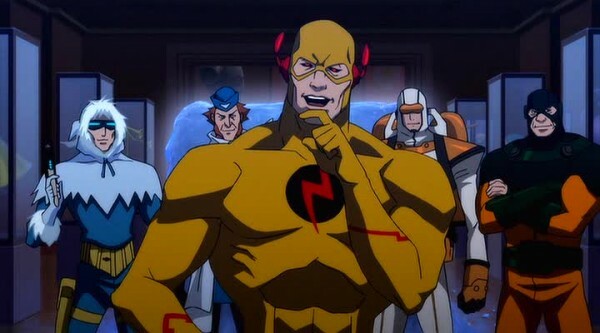 Captain Cold and the Rogues are a cool team dynamic, working together for profit while avoiding excess casualties, even if they occasionally get sucked into more bloody affairs simply because they walk in the criminal underworld. 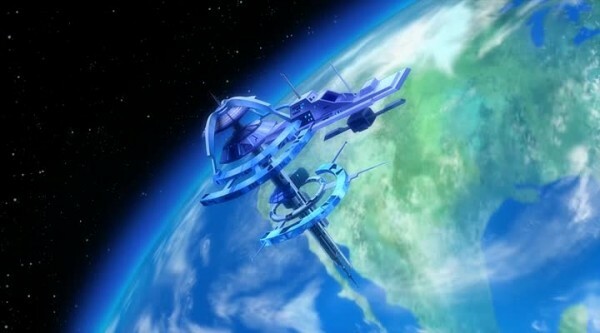 Flash is potentially one of the most powerful heroes on the planet, and they regularly do battle with him. They even fight against other super-villain teams that try to control them. However, Professor Zoom/Reverse Flash/Eobard Thawne is simply an Evil Flash from the future who is a jerk. 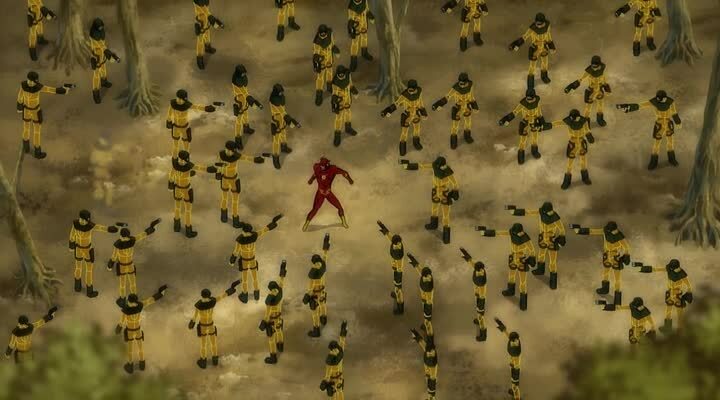 Sadly, the tale here turns the Rogues into petty thugs easily tricked by Professor Zoom, who then orchestrates manipulating Flash into altering history and continues to taunt Flash even as the future Professor Zoom comes from ceases to exist. 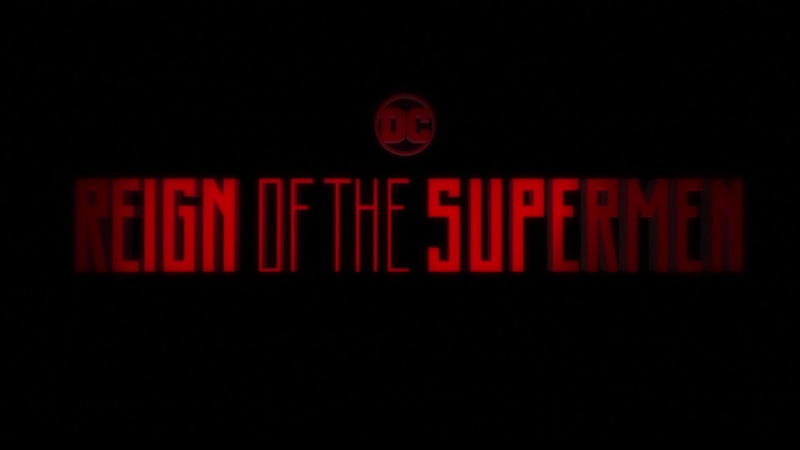 C. Thomas Howell puts in a good performance letting the creepy sociopath shine through, but he’s stuck with what is there in the script to deliver, and Professor Zoom never becomes a classic villain. The biggest problem with Flashpoint is that it was never really that good to begin with. The series wasn’t terrible, but it never really turned into a classic story that will survived through the ages. The only real continual allure is the alternate reality itself, and even some of that is a bit corny. We already had alternate versions of the Justice League members not that long ago with Justice League: Crisis on Two Earths, and despite the limited screen times, many of those characters felt more developed than the inhabitants of the Flashpoint world. 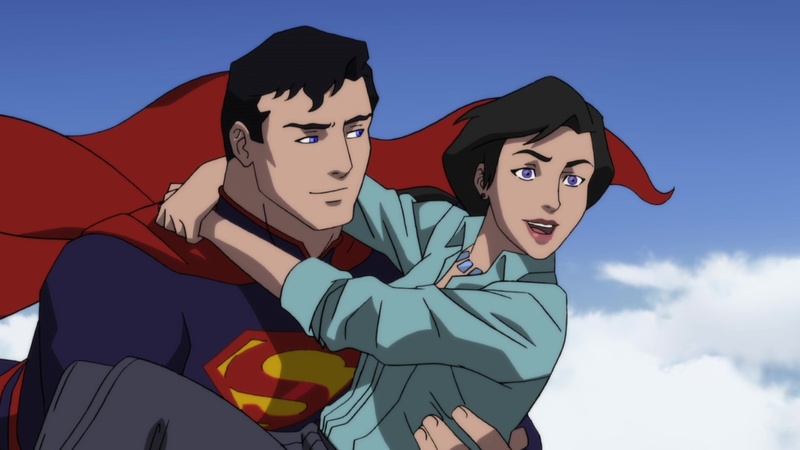 The fact the event was used to justify the rebooting of all of DC continuity makes it a lightning point of controversy, as some of the rebooting caused arguments of their own (Superman’s marriage went kaput, many dead characters sprung back to life, a few established female characters suddenly became giant slores) in addition to the general idea of everything getting reset yet again in DC. One theory was the resetting was a ploy to gain new readers, though if that was true, it didn’t seem to pan out too well, but much digital ink was spilt as various factions argued throughout the internet. 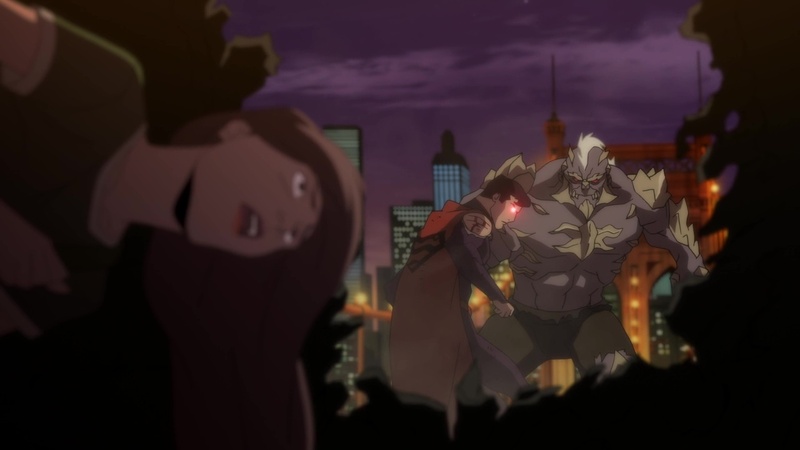 The Justice League is under attack, except this time it’s by one of their own! 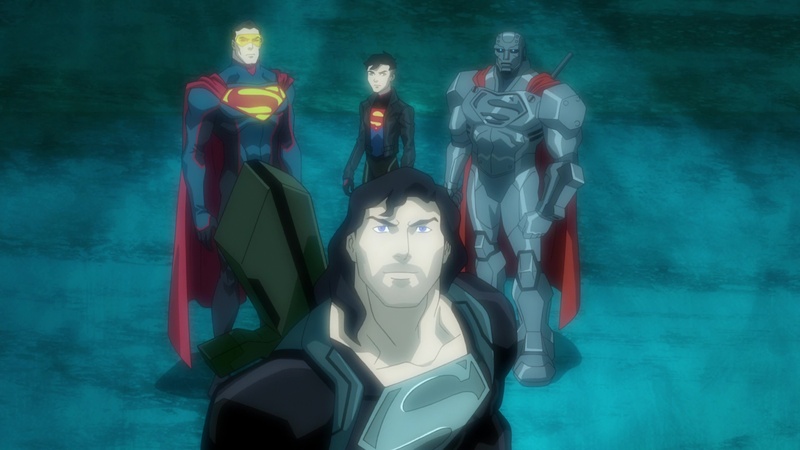 Okay, not really by one of their own, but by the very plans Batman developed to deal with members of the Justice League. Justice League: Doom is based loosely on the JLA: Tower of Babel storyline by Mark Waid, Justice League: Doom changes things up enough to be a different take while providing a nice adaptation of the overall themes. 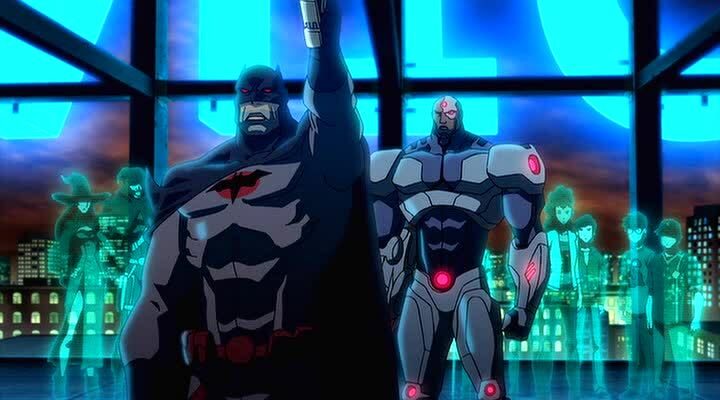 The main villain is changed (from Ra’s al Ghul to Vangal Savage) and some of the Justice League’s lineup is different, but the feelings of betrayal by a paranoid Batman remain. 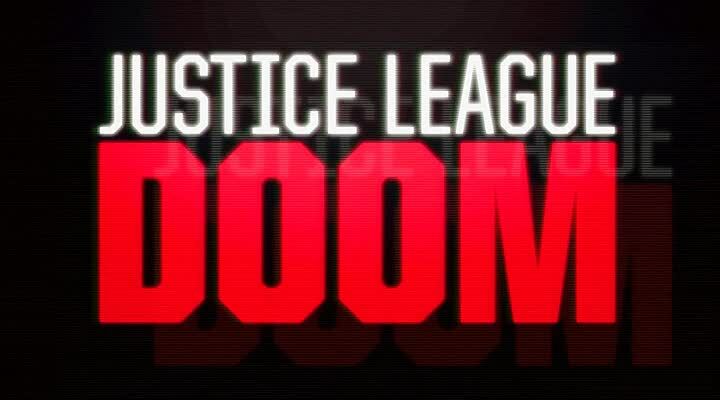 Doom is not direct sequel to Justice League: Crisis on Two Earths, but follows it with very similar character designs and voices. Many of the DC Animated films are their own shards of a loose continuity that exists purely to tell that exact tale. It’s a perfectly fine way to operate, allowing the general mythology of the heroes to exist and leaving toom for the specifics needed to make the stories work and be unique. 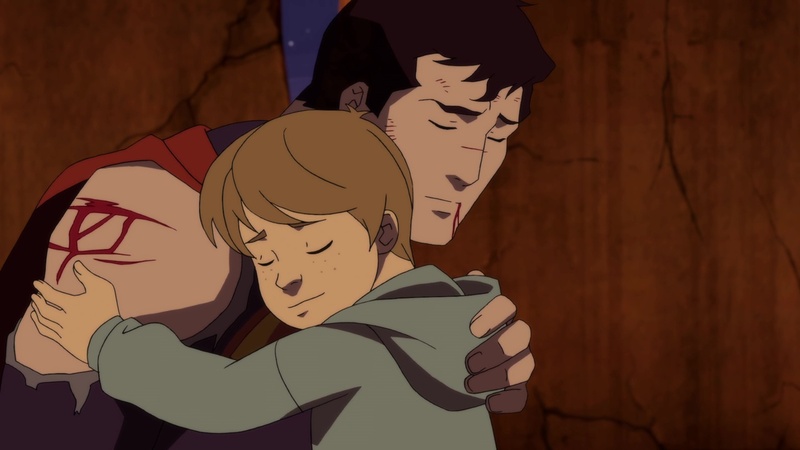 The return of many of the familiar voice actors helps sell the loose familiarity and provides a comfort to longtime fans so they aren’t put off by Batman sounding weird or something. Justice League: Doom is one of the better DC Animated films, dividing enough characterization between the different members to give each of them their own take, while still keeping a focus on Batman. 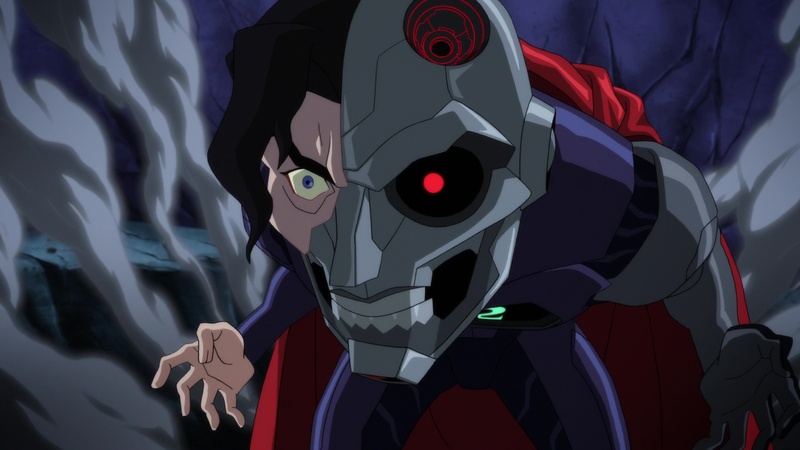 Switching the villain to Vandal Savage helps push a more minor villain into focus and provides an excuse to make the full range of the plans make more sense than eliminating reading and talking.